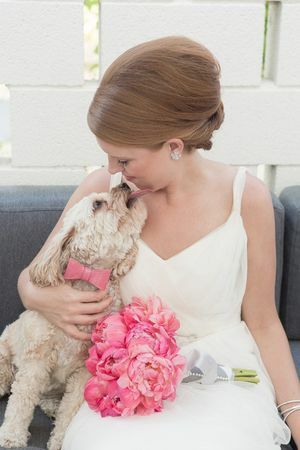 If you do not think your dog can handle being a part of the wedding there are many other ways to incorporate your furry friends into your special day. 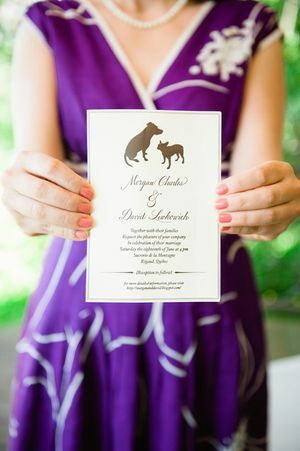 You can include drawings of your dogs in your wedding logo or monogram. 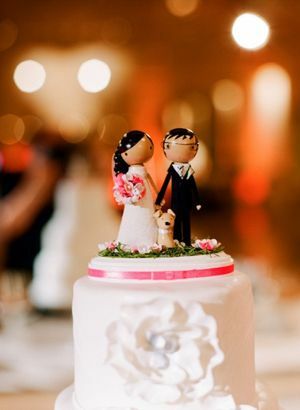 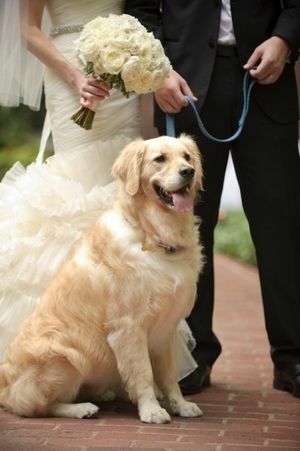 A dog can be shown with you and your groom on top of the wedding cake. 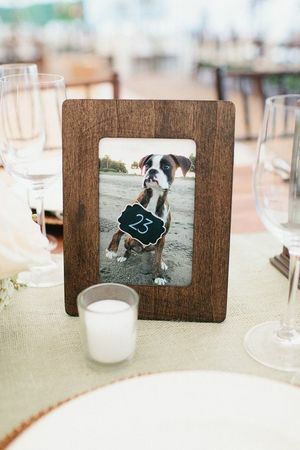 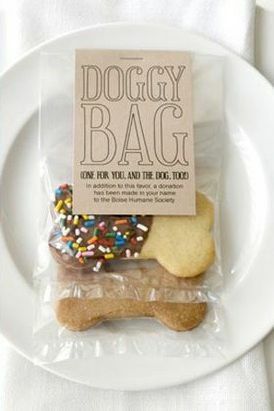 You can use photos of your dog on the table numbers or you can include a treat for your guest's dogs as part of your wedding favors. 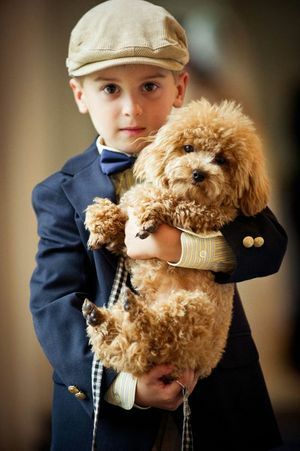 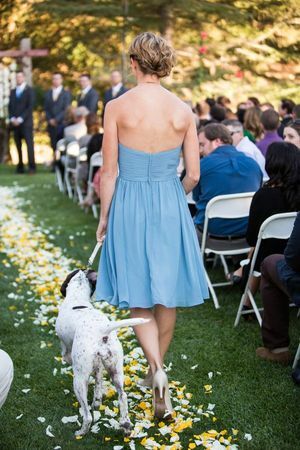 How will you include your pup in your wedding?